Ground freezing has been used successfully around the world in the mining industry for over a hundred years. 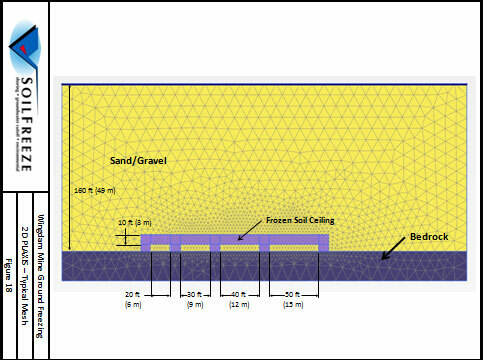 Many thousands of tons of ore, precious stones and metals would otherwise be inaccessible if not for the application of freeze technology to gain access or to limit groundwater infiltration. 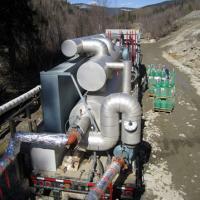 SoilFreeze has helped develop site specific freeze systems for gold mines, nickel/lead mines, and others. One of the latest developments is the use of ground freezing technology to assist in the oil shale, oil sands and oil fracking industries.